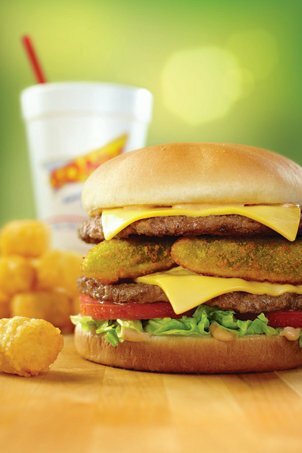 An Oklahoma staple since the 1950s, Sonic Drive-In offers breakfast, lunch and dinner seven days a week. 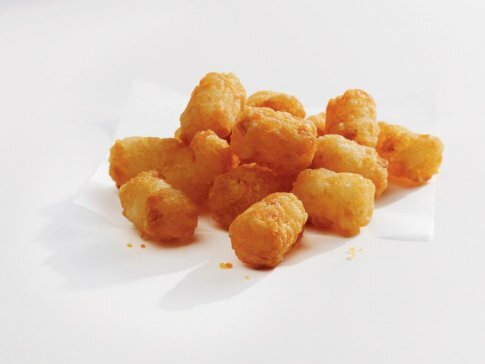 From hamburgers and coneys to chicken strips and breakfast items, Sonic Drive-In in Broken Arrow serves every item on the menu all day, so go ahead and order that breakfast burrito for dinner. 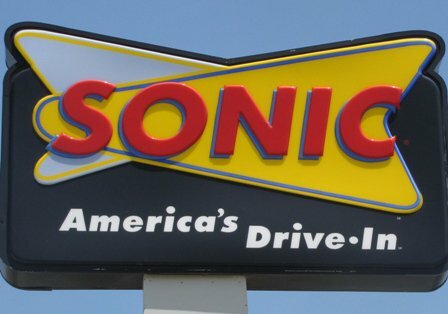 Sonic Drive-In is also famous for being the "ultimate drink stop." 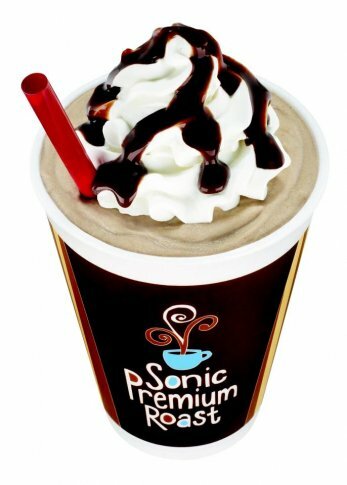 Order your favorite soft drink, iced tea, coffee, juice, limeade, real fruit slush or famous slush, and you'll have the option of flavoring it with vanilla, cherry or nearly any other flavor your can imagine. 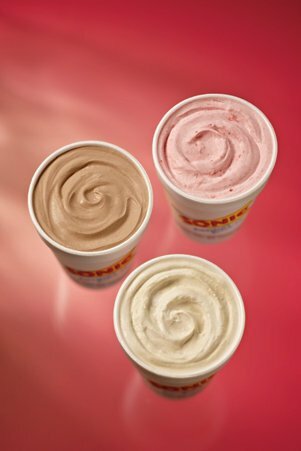 Sonic Drive-In has more than 398,929 fountain drink and slush combinations.